Memorial Park Conservancy's President and CEO Shellye Arnold stops by to share what makes Houston's Memorial Park so special. 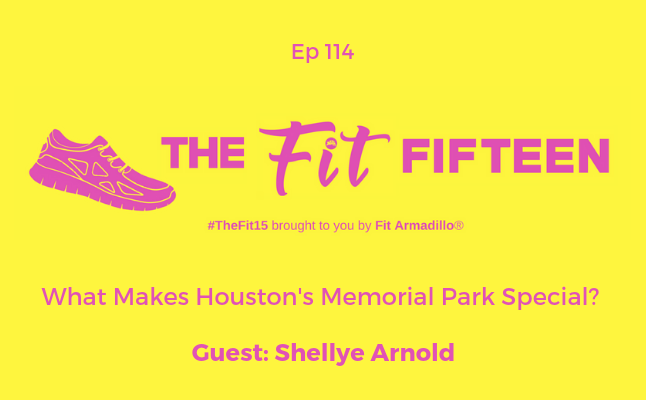 She covers a brief cultural history of this Texas park, details about the country's most popular running trail, and the fun fact that the 1,500 acre park offers over 40 activities that can be enjoyed by visitors. We also chat about the feedback Houstonians shared that helped shape the Master Plan for the Park, which was unanimously approved by Houston City Council on April 1, 2015. The plan is one of the largest and most visionary urban parks projects currently underway in the United States. We end the episode by talking about some of the updates that have happened so far as part of the Eastern Glades Project. With so many great things happening in Memorial Park, we needed a second episode to cover just a brief overview. Tune in to tomorrow's episode to learn about the second half of the plan, including the Central Connector Project. to $17M. 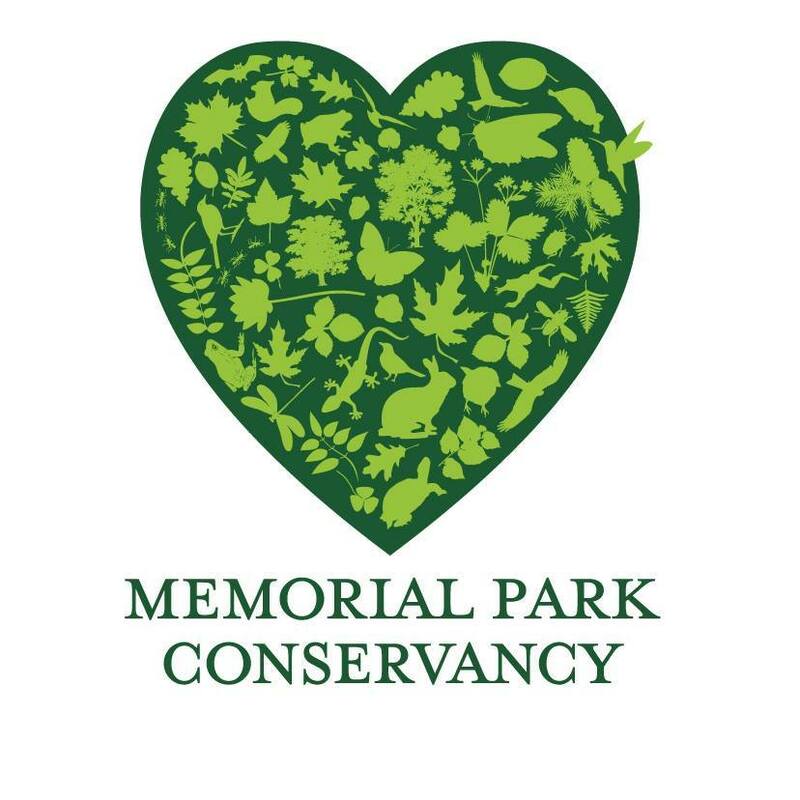 In 2018 the Conservancy announced a $70 million donation to Memorial Park, the largest private donation in the history of the Houston parks system which established a $205 million public-private partnership commitment for Memorial Park's capital campaign and secured maintenance and operations funding for the Park. This was done in close partnership with the Houston Parks and Recreation Department, the City of Houston and Uptown Development Authority as well as the Conservancy board and staff, advisors, and community partners. She and her team have also delivered multiple Park improvements including the planting of over 100,000 trees/seedlings, ecological restoration work applied to 600 acres of Park space, amenity upgrades, and enhanced user experience. Shellye brings a background in executive leadership and change management from her nearly 20 years at Cisco Systems, Hewlett-Packard, Compaq Computer Corporation and McKinsey & Company. Having studied public policy, Shellye spent the first part of her career with the Texas State Legislature, the Texas Department of Commerce, and the U.S. Department of Commerce. She previously worked as a volunteer in the Dominican Republic, Mexico, Paraguay and Peru delivering public health programs and speaks Spanish fluently. Shellye holds a BA from the University of Texas at Austin and a Master in Public Policy from Princeton University’s Woodrow Wilson School. As a native Houstonian, Shellye cares deeply about our parks, bayous, green spaces and the wildlife that inhabit them. 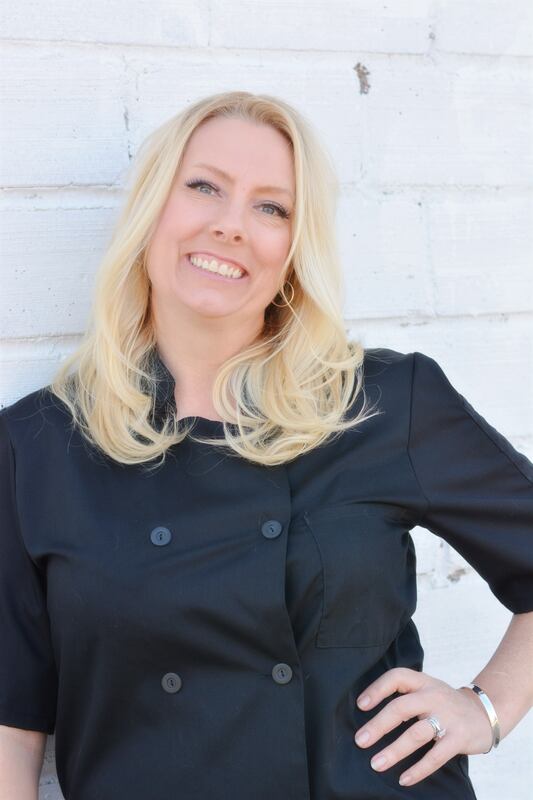 Shellye served as a volunteer with the Houston Park’s Board on the Bayou Greenways Initiative; is a leader for Girl Scout Troop 21, the nation’s only special needs Girl Scout troop; and volunteers in animal rescue.